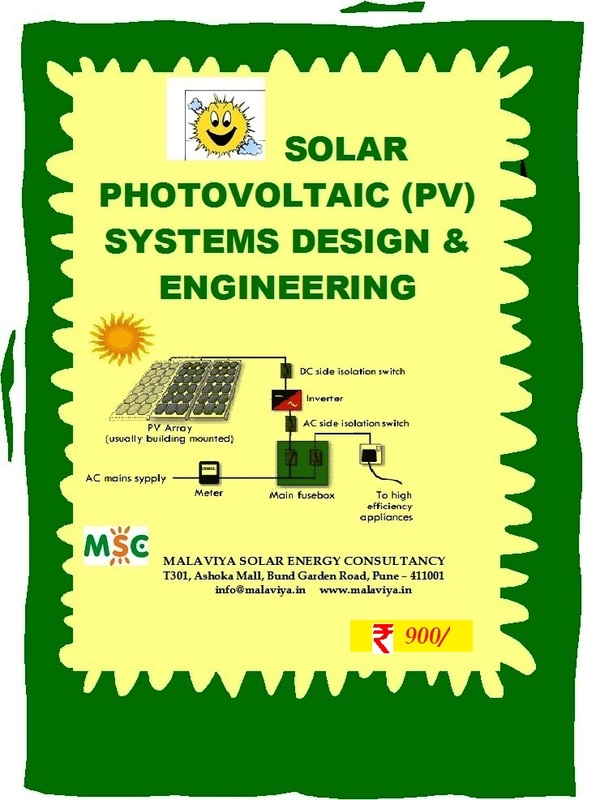 MalaviyaSolar Energy Consultancy (MSEC) is a young and dynamic Company primarily engaged towards business development, consultancy and research in Solar Energy. 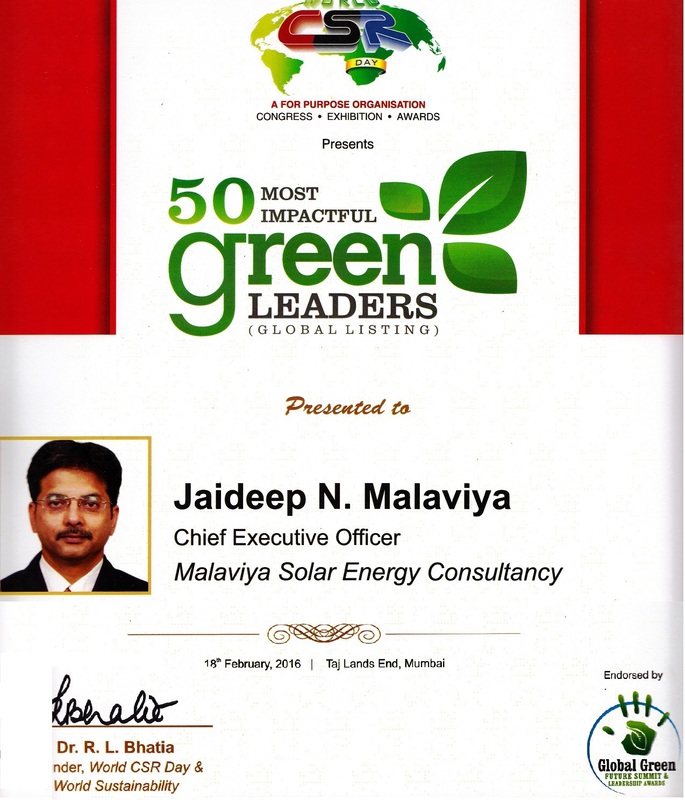 Their CEO is active in the solar energy business as professional since 1994 associated in his individual capacity with to Ministry of New and Renewable Energy and their state nodal agencies, IREDA, STFI, TERI, besides some International Incs. like Sun and Wind Energy, Germany solrico, Germany; International Copper Association, EU, etc.